Waterloo-based Tulip Retail, a platform that allows retailers to access product information via phone or tablet, is expanding and looking to hire 100 people over the next few months. According to a report from CBC News, the company is aggressively hiring due to rising interest from retailers and is seeking Waterloo Region talent. 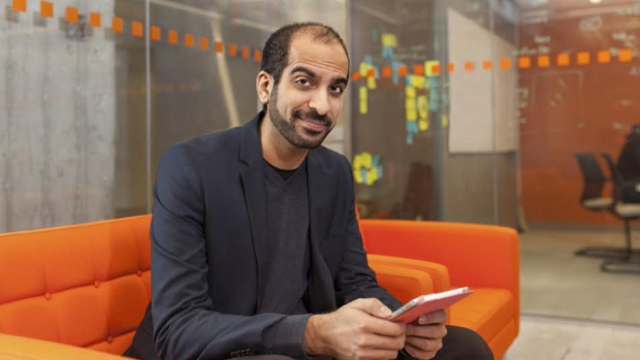 “We’re looking for a lot of talent and the best place to find engineers is basically Waterloo and Toronto, especially in the mobile space,” said Ali Asaria, CEO of Tulip Retail. Asaria is also the founder of Well.ca, which he left in 2013 to grow Tulip Retail. Tulip Retail currently counts retailers like Toys ‘R’ Us, Saks Fifth Avenue, Frank + Oak, and Coach as customers.